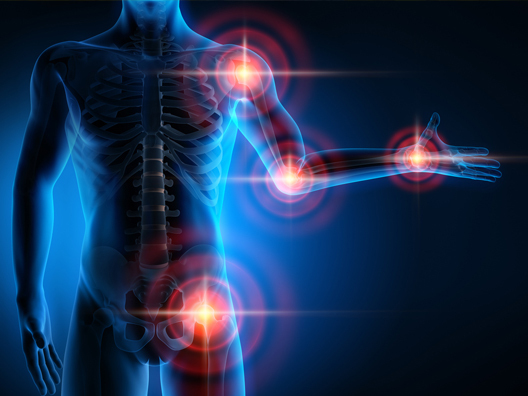 Lyprinol is a powerful omega-3 joint health supplement formulated with a patented complex of 30 healthy fatty acids, including DHA & EPA, that have been demonstrated in over 30 years of clinical research to relieve joint pain due to inflammation. Lyprinol is so potent it requires only a very small dose to be effective, it is safe, has no known drug interactions & comes in small easy to swallow soft-gel caps. 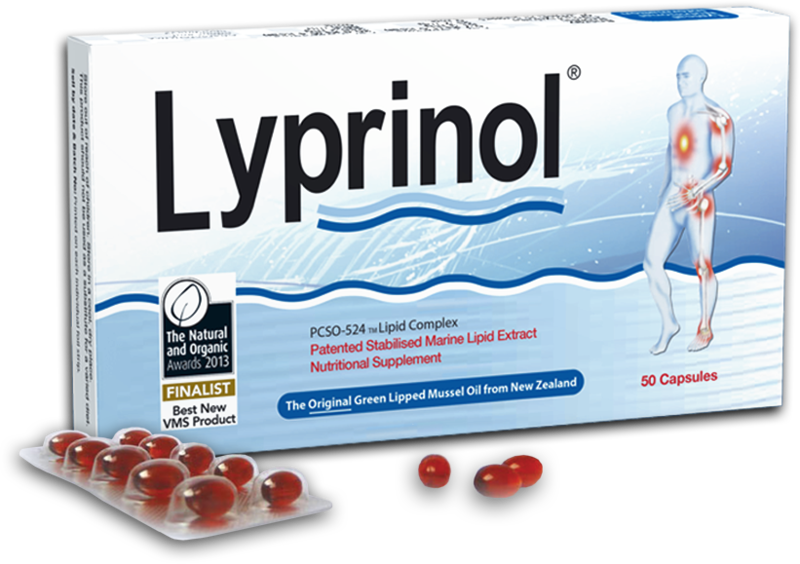 WARNING: Be careful of misleading information for products claiming to be as effective as Lyprinol® which contains the patented PCSO-542® oil extract. 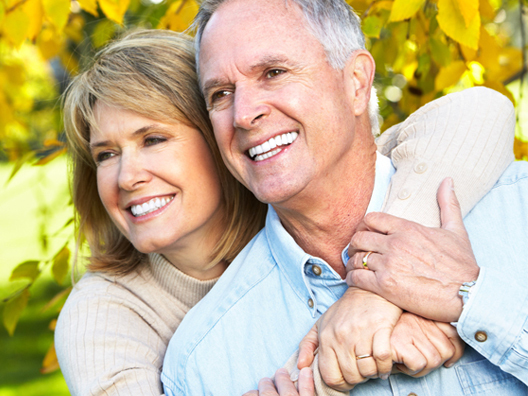 Lyprinol® has a unique formulation supported and tested with over 30 clinical trials. Beware of companies attempting to market their dried mussel meat powder by associating themselves with our patented oil extraction and stabilisation process. If for any reason you are not completely satisfied within 90 days of your first purchase, simply contact our Customer Care Department at 08452 60 80 20 for a complete refund (minus shipping). These products are not intended to diagnose, treat, cure or prevent any disease.